Join us for the second edition of the Printemps Asiatique, the new Parisian event celebrating Asian Art through a journey in Paris visiting the main galleries specialized in Asian Art, rhythmed by the usual Asian art sales organized in June by major auction houses like Christie’s and Sotheby’s. The Galerie HIOCO will organize an exhibition from June 6th to June 15th. 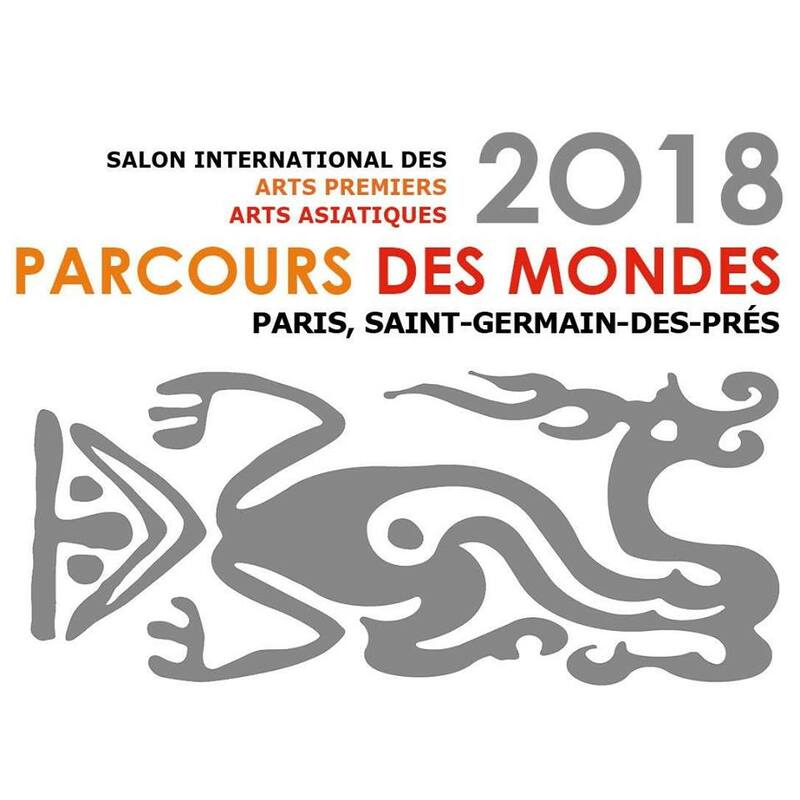 Join us for this new edition of the Parcours des Mondes. The Galerie HIOCO will exhibit at the Galerie Forest Divonne from Tuesday 10th to Sunday 15th September 2019 au 12 rue des Beaux-Arts, 75006. 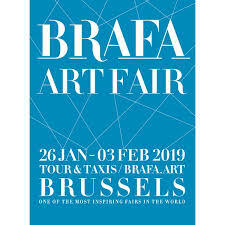 We are delighted to announce our participation to one of the most selective International Art shows, the "BRAFA", at Tour & Taxis, Brussels, 26 January - 2 February 2020.